University of Utah women’s basketball head coach Lynne Roberts completed her staff today by naming Danyelle Snelgro and Wesley Brooks as assistant coaches. Snelgro played and coached at Utah State before helping Fresno State win back-to-back Mountain West Conference Tournament titles in 2012-13 and 2013-14. 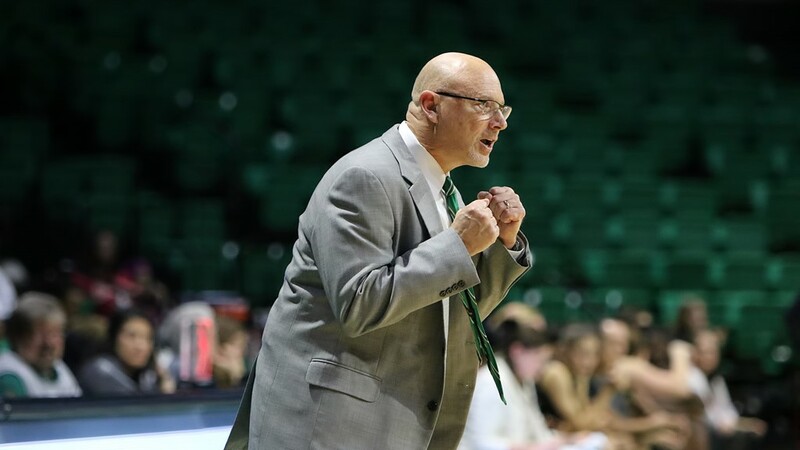 Brooks, who brings eight years of assistant coaching experience, has been at the University of North Texas for the last four seasons. “Danyelle and Wesley are great people who will bring instant energy and work ethic to our program,” Roberts said. “Danyelle was an all-conference college player in the state of Utah and brings valuable experience as a player. She has been an essential part of very successful and nationally-respected programs, both as a player and a coach. She is very organized and is a tremendous recruiter. The quality that stood out to me with Danyelle was her sincere desire to build quality relationships with our players and be a positive role model. Snelgro was most recently on staff at TCU during the 2014-15 season with head coach Raegan Pebley. 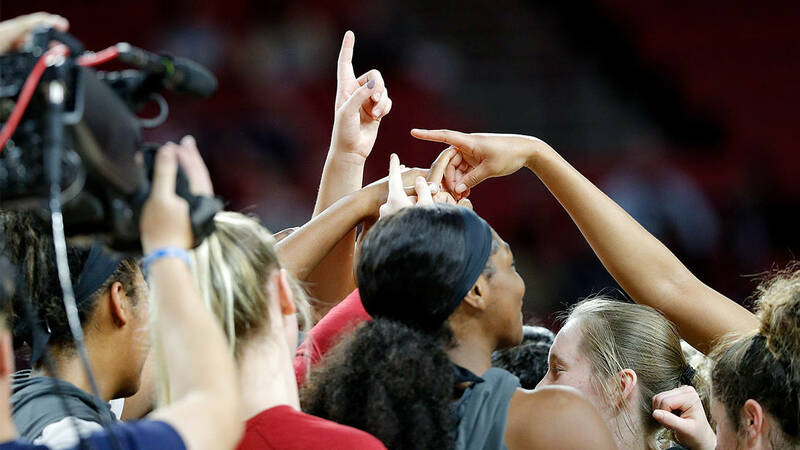 The Horned Frogs advanced to the second round of the Women’s NIT after finishing third in the Big 12 Conference, the highest Big 12 finish for the school since joining the conference. Chelsea Prince was named the Big 12 Defensive Player of the Year and earned a spot on the Big 12 All-Defensive Team in addition to honorable mention for the all-conference team. Zahna Medley was named to the All-Big 12 First Team, while Veja Hamilton took a second-team nod. In two seasons at Fresno State from 2012-14 with Pebley, Snelgro helped the Bulldogs reach the NCAA Tournament twice after winning consecutive Mountain West Conference Tournament championships. Fresno State finished second in the regular-season standings during both seasons with a 26-8 mark in league play and went 46-20 overall. Under Snelgro’s guidance, Ki-Ki Moore was named the MWC Defensive Player of the Year and MWC Tournament MVP in 2012-13 and Taylor Thompson was named MWC Co-Defensive Player of the Year and MWC Tournament in 2013-14. Five different Bulldogs earned six all-conference honors from the MWC with Thompson being recognized both seasons. As an assistant coach at Utah State on Pebley’s staff from 2010-12, Snelgro helped the Aggies reach the WNIT and the Western Athletic Conference Tournament semifinals in consecutive seasons. USU went 21-10 overall in 2011-12 as Ashlee Brown was the WAC Defensive Player, while Brown and Devyn Christensen were named to both the all-WAC First Team and the WBCA All-Region 7 Team. The Aggies advanced to the second round of 2011-12 WNIT after defeating Arizona. Brown was the WAC’s Newcomer of the Year in addition to being named to the all-conference first team, while Alice Coddington was named to the all-defensive team. Snelgro spent the 2009-10 season playing professionally in Finland after finishing her collegiate playing career at Utah State. She is currently third in school history in assists (336) and steals (216) and seventh with 1,043 career points. Snelgro earned the first all-WAC First-Team nod in school history and helped the Aggies to the second round of the WAC Tournament for the first time with a first-round overtime win over Idaho. She was also named to the all-WAC Defensive Team in 2009 and the all-WAC Freshman Team in 2005. Snelgro is currently pursuing a Master of Liberal Arts from Texas Christian University and earned a Bachelor of Arts in Inter-Disciplinary Studies from Utah State in 2009. Over the last four seasons at North Texas, Brooks helped the Mean Green transition into Conference USA from the Sun Belt Conference. He mentored the 2012 Sun Belt Freshman of the Year, Loryn Goodwin, in addition three all-Sun Belt Third Team players during his time in Denton. In his first season at North Texas in 2011-12, Brooks helped the Mean Green pull off an impressive turnaround as the team improved from five wins during the previous season to 15 wins. During the 2012-13 season, the Mean Green won 10 conference games during its final season in the Sun Belt, which tied for the third most in school history, and set the school record with 168 made 3-pointers. On the recruiting trail at UNT, Brooks helped land 2012 ESPN Hoop Gurlz Top 100 player Candice Adams, a 2012 4A All-State Texas selection in Terra Ellison, as well as the 2011 California Community College Women’s Basketball Coaches Association Player of the Year in Janis Peterson and Goodwin, who was the 2011-12 VYPE Houston Player of the Year. 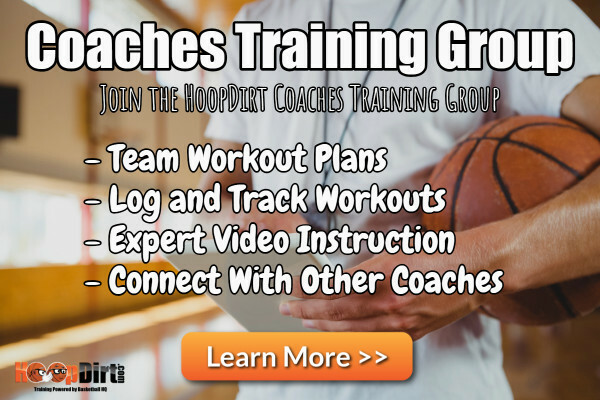 Brooks was an assistant coach at Texas Southern from 2008-11 where he was responsible for post player instruction, recruiting and scheduling among other duties. Brooks took his first assistant coaching position at Robert Morris University in Moon Township, Pa., where he helped the Colonials qualify for the NCAA Tournament and win a share of the 2007-08 Northeast Conference championship. Sade Buley was named the NEC Player of the Year and two Colonials earned a place on the all-conference first team. Brooks served as the Director of Women’s Basketball Operations at West Virginia during the 2006-07 season that saw the Mountaineers reach the second round of the NCAA Tournament. He was a graduate assistant for the Mountaineers for two seasons from 2004-06 and helped WVU reach the WNIT Finals in 2004-05. 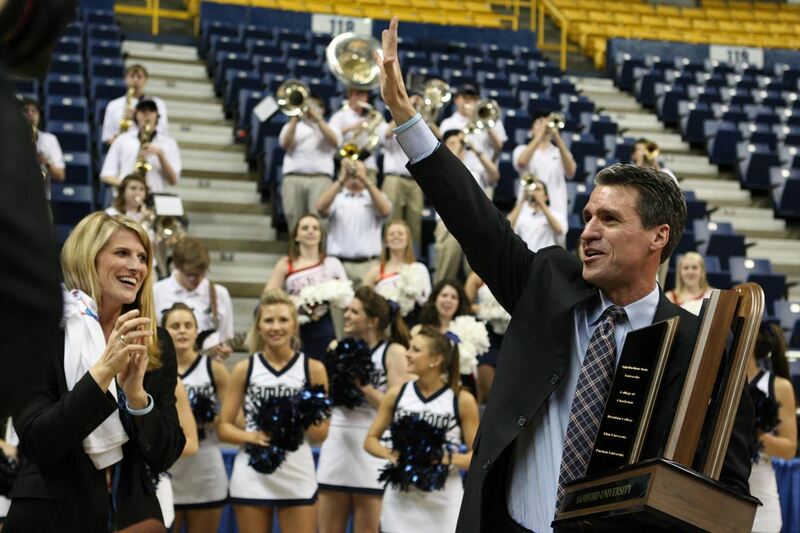 The Richmond, Va., native was a team manager for the West Virginia men’s basketball team for four seasons from 2001-04. He earned a Master of Science in Broadcast Journalism from WVU in 2004.